Upon purchase, you can download and view the ebook right away. To purchase, click on the red colour “Enrol Now” button below. Are you looking for a quick summary of all the concepts of Sec 2 Math? 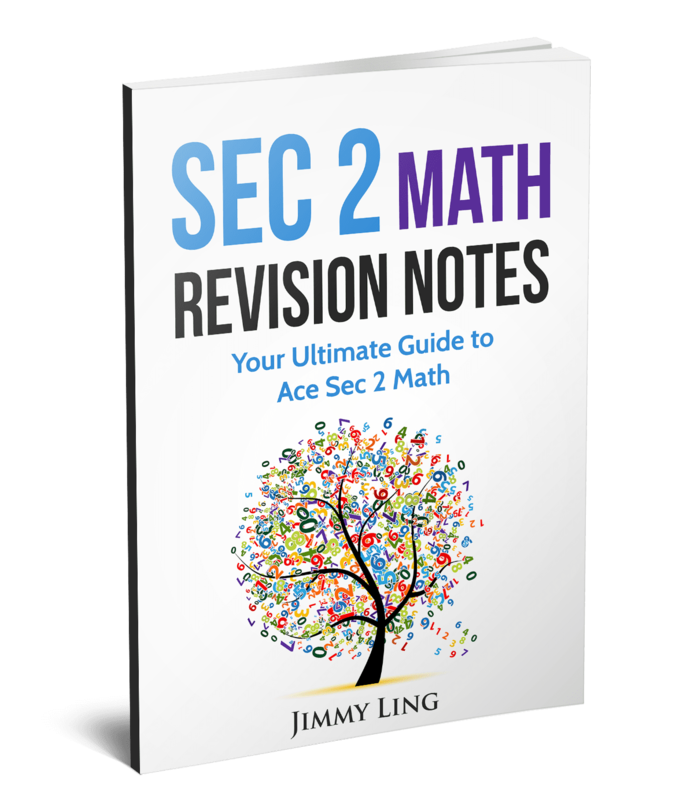 This book is the Ultimate Guide for your child to Ace Sec 2 Math exams. By understanding the concepts and workings in this Revision Notes, your child will be able to solve similar questions in the exams. This is the fastest and most effective way to revise for Sec 2 Math exams. To purchase this eBook, scroll up and click on the red colour “Enrol Now” button. You can download and view the eBook right away.